Many of you may not know that Dr. Gary Skrobanek of GPS Dental is actually a native of San Antonio. We thought it would be fun for you to get to know this Brooks City Base Dentist a little bit! He attended Highlands High School, located just a few minutes from his office. Dr. Skrobanek remained in San Antonio to complete his college degree at The University of Texas in San Antonio. Upon completion of his undergraduate degree, he attended The University of Texas Health Science Center at San Antonio. When he graduated in 1994, he was recognized for his continuous excellence in clinical skills. Dr. Skrobanek began private practice immediately, and joined a group practice on the South side of San Antonio in 1996 where he remained for 16 years. 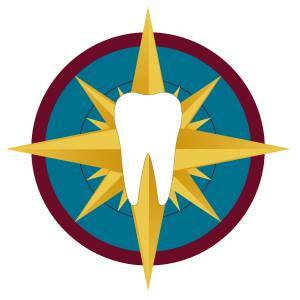 In January of 2013 Dr. Skrobanek formed GPS Dental in the Brooks City Base area of San Antonio. He loves serving and being involved in his childhood community. He and his GPS Team are so excited to see the area completely transform with everything from restaurants and retail shops, to entertainment and family-friendly open spaces. Seeing the Brooks community grow and prosper is a dream come true! Click here to learn more about the Brooks City Base area! Dr. Skrobanek views dentistry as a marriage between art and science, which is a component that people don’t usually get to see or experience. That’s why he and his team are very focused on their patients, their dental care and how it affects their overall health. Dr. Skrobanek’s commitment to continuing education has allowed him to practice a broader spectrum of dental care in one setting. This care includes implantology and sedation dentistry, as well as cosmetic dentistry and routine care. Dr. Skrobanek is experienced in complex wisdom tooth extractions and treats TMJ disorders by analyzing a patient’s bite and jaw function. When not creating smiles, Dr. Skrobanek loves to spend time with his wife and three daughters. His hobbies include playing the guitar, fishing, snow skiing, and being outdoors. He holds memberships in the San Antonio District Dental Society, TDA, and ADA. Dr. Skrobanek is a member of the American Academy of Dental Sleep Medicine, a society that studies dental therapies for sleep disturbances. 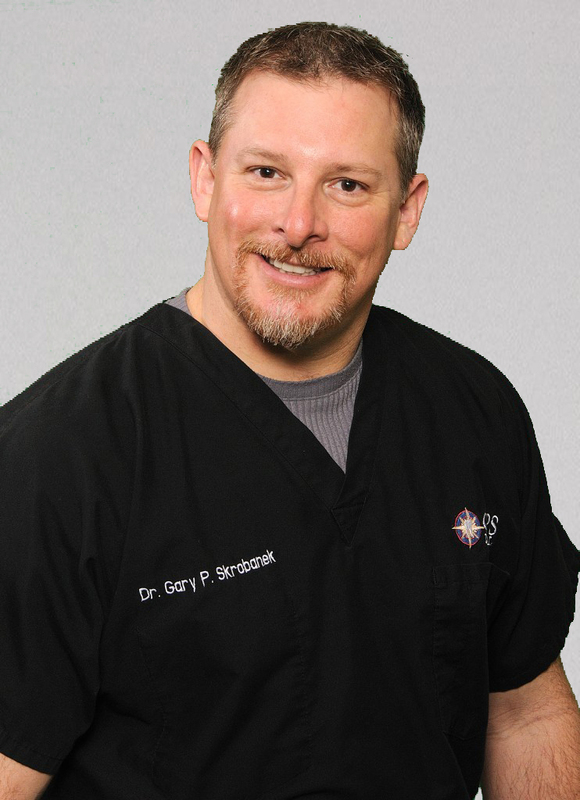 If you haven’t dropped by to visit this home-grown dentist, Dr. Gary Skrobanek, and his expert team at GPS Dental in the Brooks City Base area of San Antonio, we welcome you to schedule an appointment. We would love for you to make GPS Dental part of your family’s tradition. We’d like to introduce you to Michelle, the Office Manager at the GPS Dental office. You have to understand that Michelle isn’t just one of our employees; she’s part of the GPS Dental Family. You see Michelle has been working with the patients of GPS Dental since the very first day we opened our doors on January 31, 2013. However, she’s been working with Dr. Gary Skrobanek since July 14, 2007! When we asked Michelle a few questions about herself, so our patients could get to know her better and we wanted to share her answers with you, our amazing patients. What is your favorite thing about your job at GPS Dental? How do you like to make your patients feel when they come to the dental office? What is important to you about your job? What are the top 5 most common dental insurance companies you work with for your GPS patients? What are the top 5 most common procedures that are covered by dental insurance that surprise your patients? We strongly encourage pre-treatment estimates for these types of procedures. When you are working with a patient who has a treatment plan, what steps do you discuss to explore payment? What are the most common health care concerns that your patients face? What are the top 5 most common procedures your patients need? What is your favorite toothbrush? Remember, “If you go out on a limb, you may discover you can fly”, one of Michelle’s favorite quotes. Thank you, Michelle, for your hard work, positive attitude and going above and beyond all expectations when you work with each and every one of our amazing patients!